To pre-plan a funeral service or cremation is a thoughtful gift to give ones family. We would like to help you and your family in celebrating lives. You can plan as little or as much as you desire and help lift the burden of the decisions for your family during a very difficult time.Thank you for placing your trust in us to help your family. Pre-planning provides peace of mind for everyone involved. It’s not easy to talk about funeral or cremation arrangements. It’s human nature to put unpleasant thoughts out of our minds; as a result we are unprepared for the many decisions that need to be made when death occurs in the family. 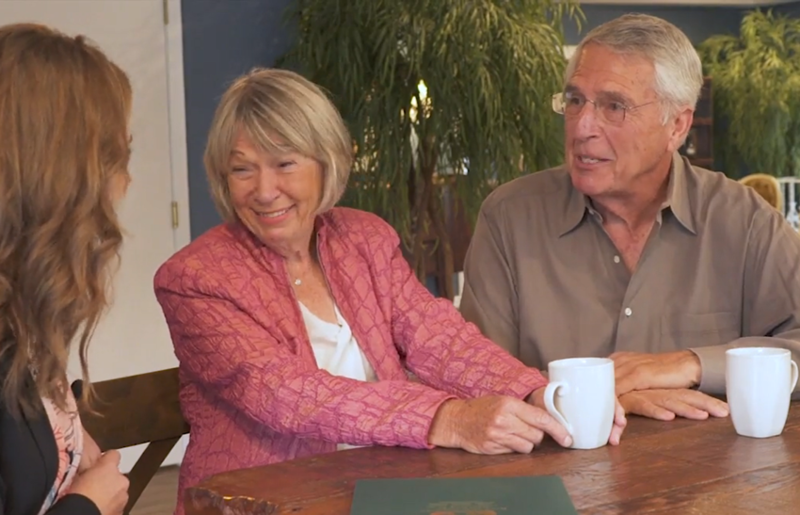 A meaningful pre-arranged service is one of the most thoughtful things you can do for your family. 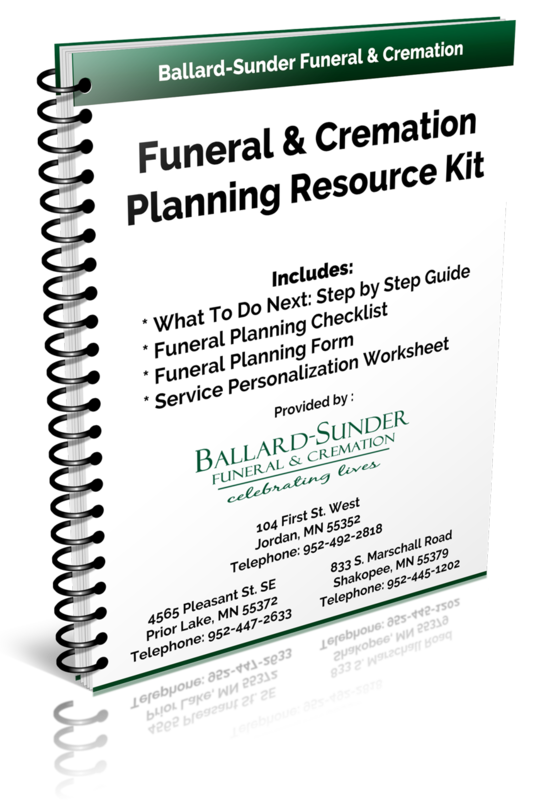 Pre-planning is simple and we, at Ballard-Sunder Funeral & Cremation, would like to assist you and your family in assuring we “celebrate” your life the way you want. Pre-planning will help settle any differences, which may arise within your family about the type and cost of you wishes. Pre-planning will have a positive impact on your family simply because YOU made the decisions. A pre-arranged funeral or cremation can be funded or non-funded. We can help you with any questions you may have about starting a pre-need insurance or trust account. There are so many decisions that can be made before death happens in the family and we, at Ballard-Sunder Funeral & Cremation, would like to help bring comfort to you and your family. If you are interested in more information or you would like to set up an appointment, please fill out one of our forms and mail to us or simply call us at one of our locations. We will set up a no-cost, no-obligation meeting for you with our pre-planning expert, Jean Breeggemann. Ballard-Sunder Funeral & Cremation will assist you with the many choices and decisions which need to be made in planning a personalized celebration. We are all going to die. If you don’t plan your service… someone else will. Pre-planning gives your family a sense of comfort knowing that your final wishes were carried out. This is a true gift.